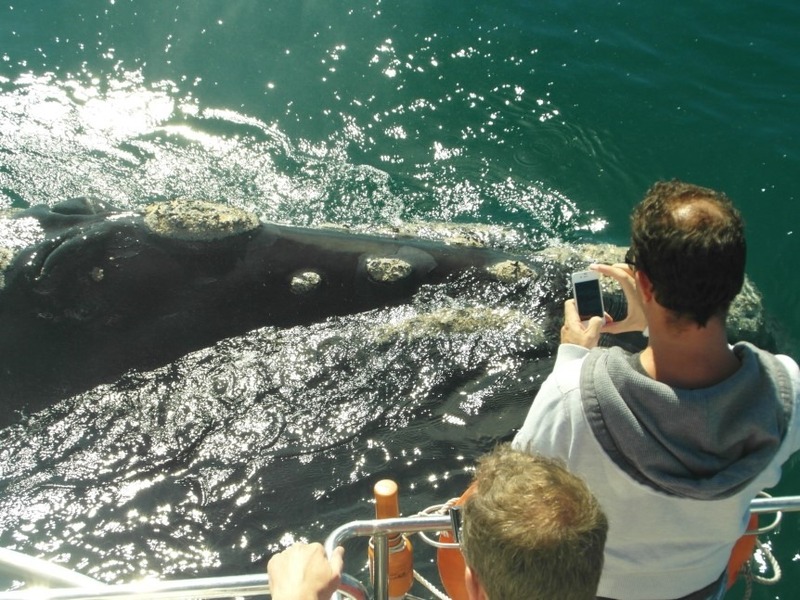 Whale Watching The South African Whale Route - meet the Ocean Giants! 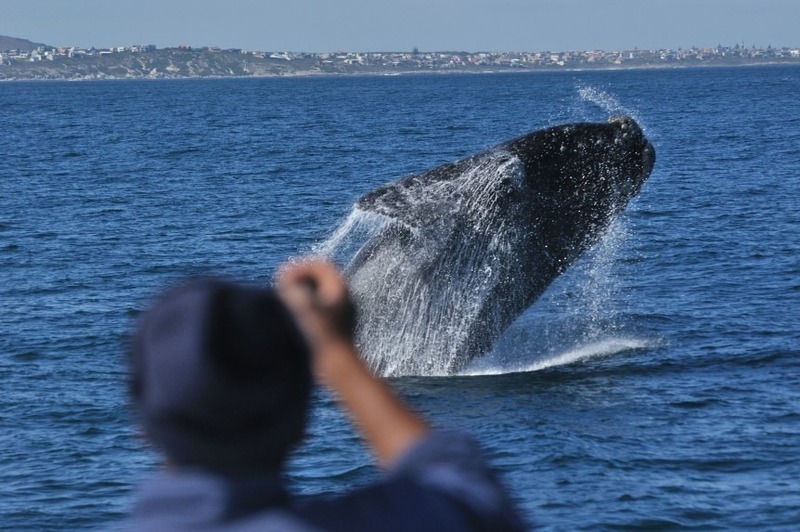 South Africa has a lot to offer and even though it is mainly recognized for wildlife such as the Big 5, it is one of the Top 12 whale watching spots in the world according to the WWF (World Wildlife Fund). 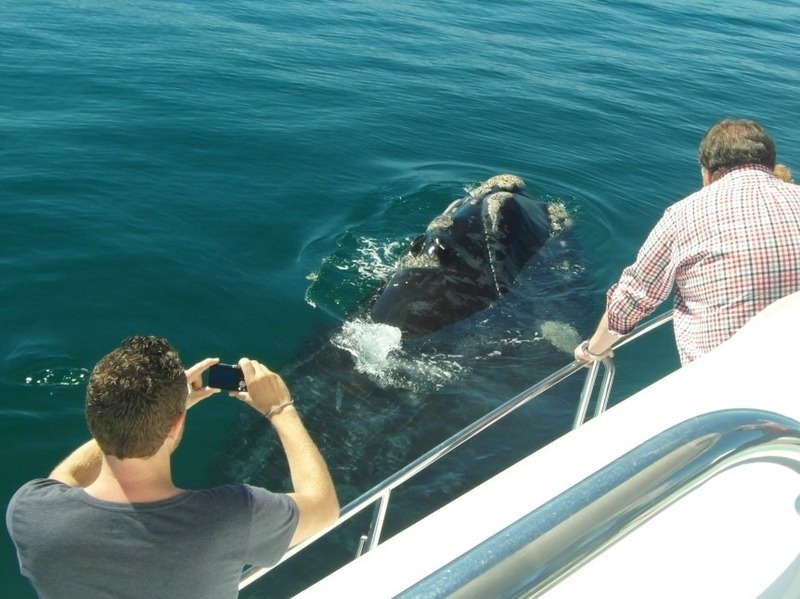 Hermanus along the Whale Coast in the Western Cape is the place to be when it comes to spotting the giant´s of the ocean. 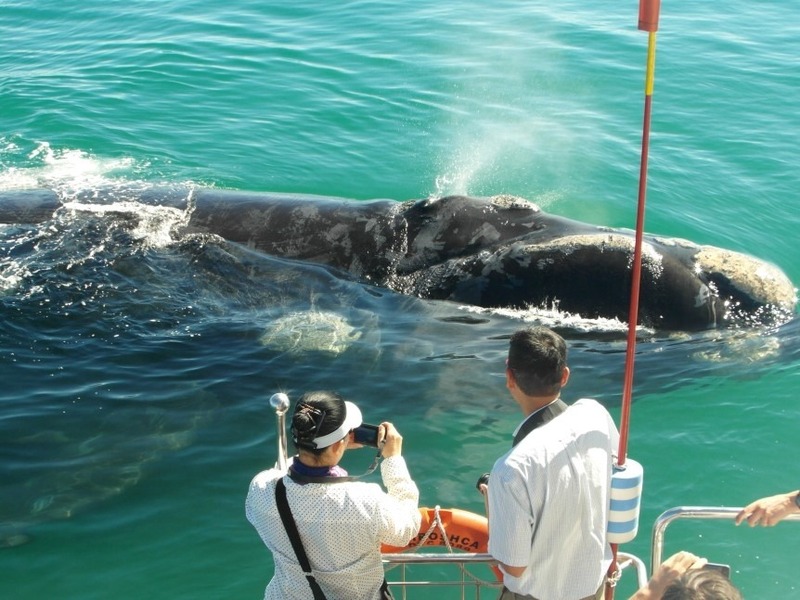 However, they are not around all year and the best time to see them pull their show, mainly in Walker Bay, is between July/ August and November. 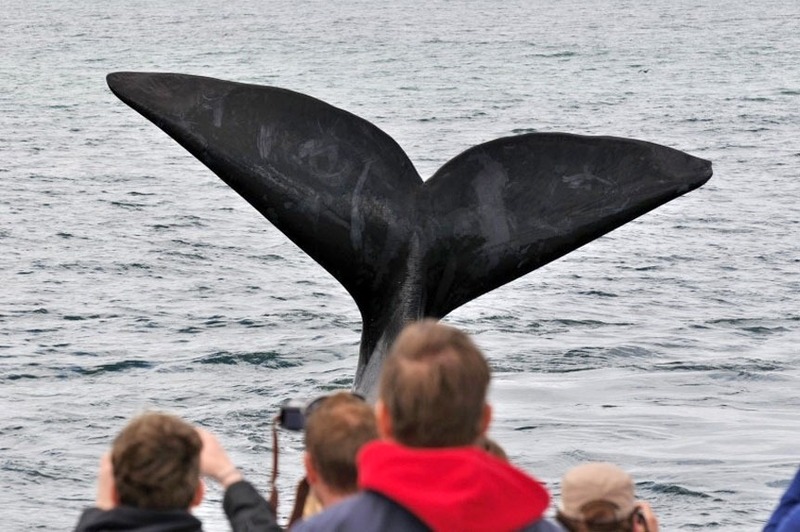 Especially in September, October and November chances are high when different species come to mate and breed in the South African Atlantic Ocean. 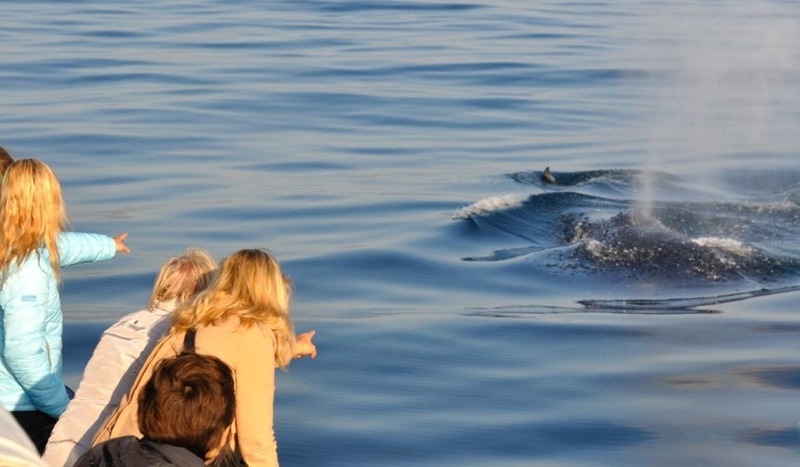 The Southern Right Whale is the one specie that is around the most but you will also be able to enjoy sights of humpback whales and other ones if you are lucky. 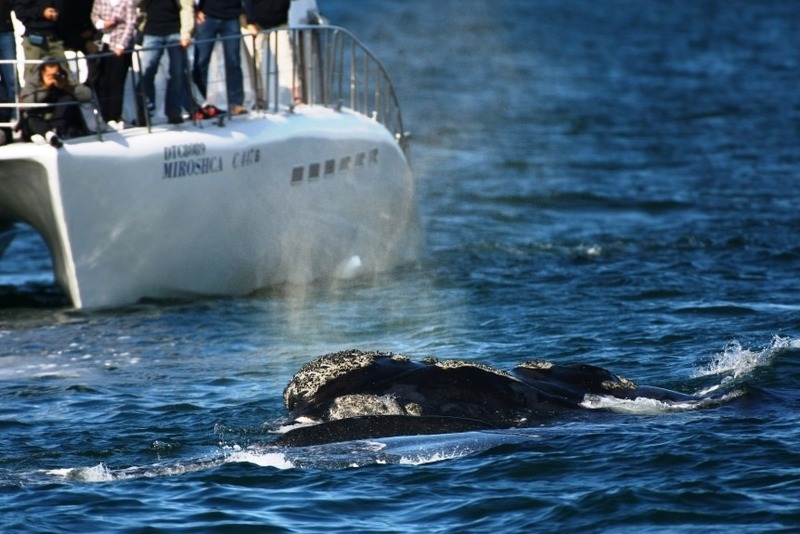 Hermanus itself is a precious small town along the magnificent Whale Coast and only an 1,5 hour drive away from Cultivar Guest Lodge towards the Garden Route. 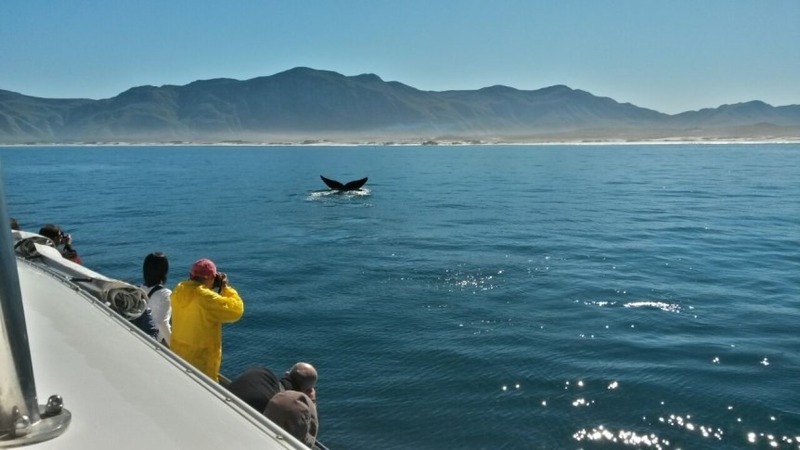 Sometimes you don´t even have to board one of the spotting boats or - if more adventurous - a kayak but can enjoy sights of whales from the different points of Hermanus´ 12 km Cliff Path or even the city´s promenade. The Old Harbour offers a huge variety of restaurants and bars where you can reflect your wonderful experiences over a tasty dinner. 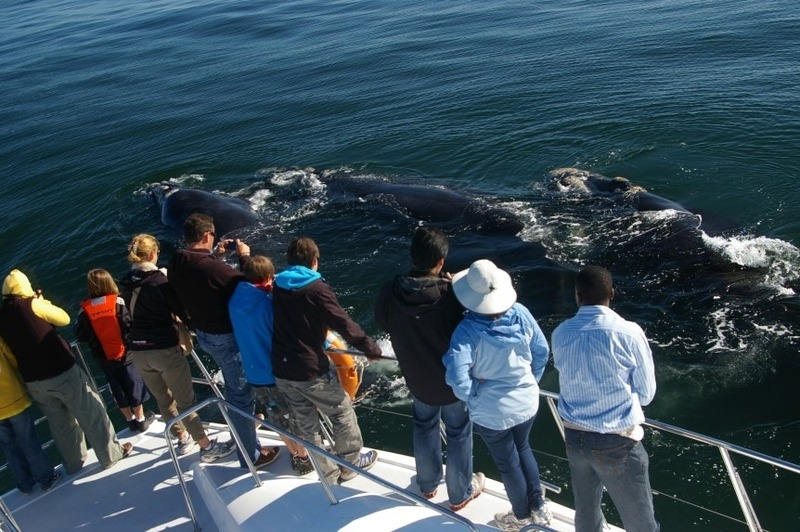 Are you interested in booking a tour in Hermanus and see one of the most impressive animals there are? 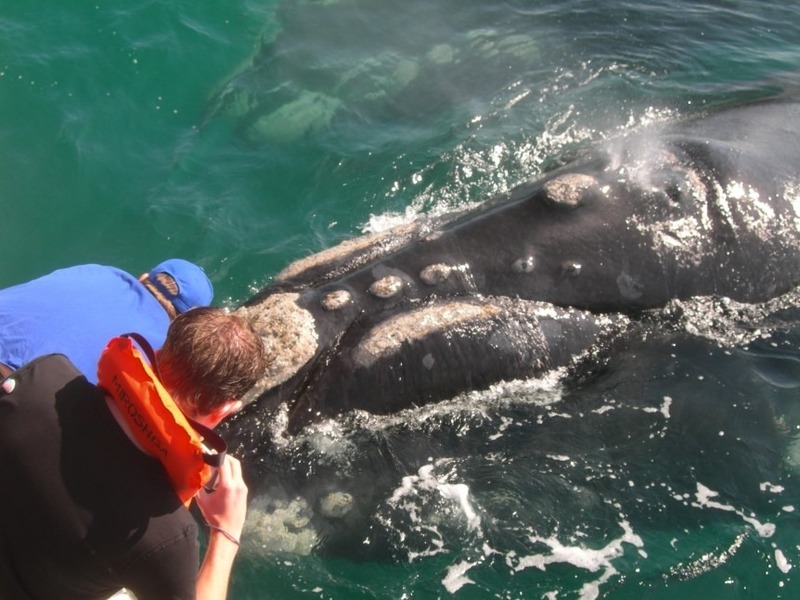 Just let us know and we´re happy to book you in with our experienced partner in Hermanus.